Death Note Fan Dubbed Series in Hindi-Eng Dual Audio. Also from episode 2, the soundtrack is also hindi. 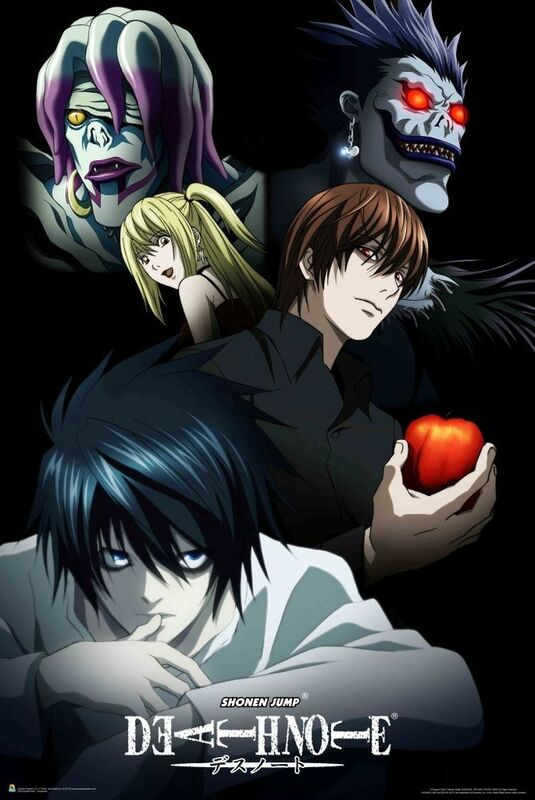 Thanks to the youtube AMV soundtrack named Karma made especially for Death Note. I'll upload the episodes in this topic thread only. 6 Episodes have been uploaded. Now from 7th onwards will be our original dubbings. Checkout our fb page for more Info, check my profile to get the fb page link. Episode 7-37 will be uploaded one episode per week. Note:- Starting Few episodes dubbed by different dubbers including Ash. I am doing filler work and later episodes. Episode 1 Uploaded in Dual Audio. Episode 3 is also live now. This is the last one for the day. Rest I'll upload as I get time. If you like these please say something in the comments. There are many other animes which are being dubbed by fans, I'll try and make available your favorite ones. Episode 4, 5, 6 are now online. I already watched it in original Japanese dub, I will try watch it again in Hindi. You are doing a great job, sharing with us unique and rare contents. Thanks a lot man!!! I think you are doing a great service to Indian Audience by dubbing this series in Hindi, as everyone needs to watch to learn the power of great story telling. Tags: thanks bro good job need more links more episodes..